A solid Gmail update just went live that improves the overall experience of our favorite mail client in a big way. Priority inbox is now included, you can choose reply/forward/reply all while composing a message and respond to messages inline. These seem semi-minor, but like I said, they improve the overall experience in so many ways. Priority inbox is now my best desktop and mobile friend. Yay! 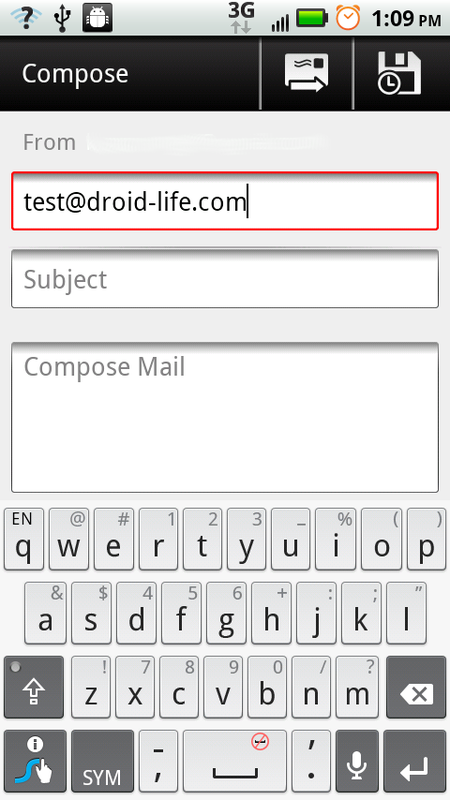 * Send from any address set up with your Gmail account. * Switch between reply, reply all, and forward while you compose. 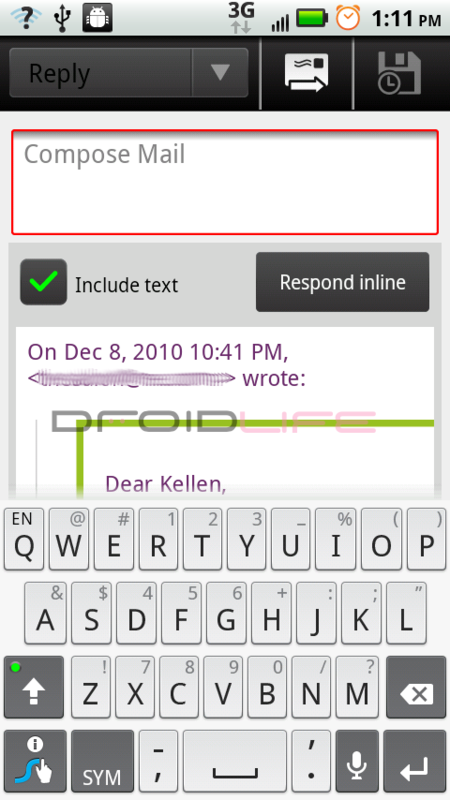 * Respond to messages inline. Grab in from the market now! 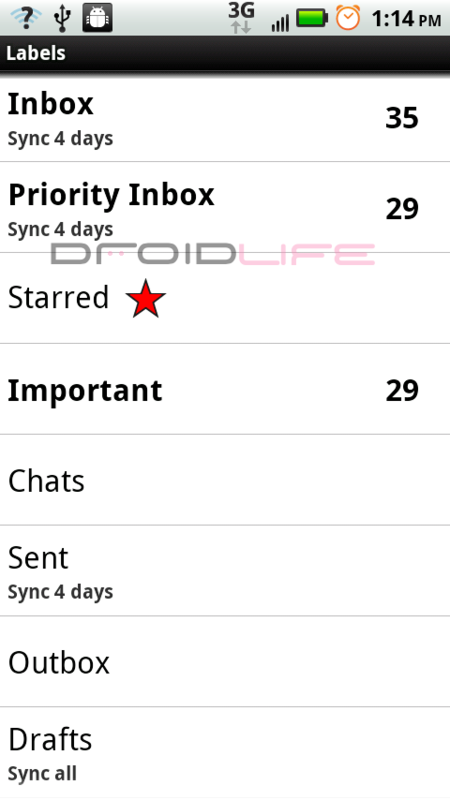 Motorola Milestone Froyo Status Updated, Headed to Operators and Retail Partners for Feedback? Angry Birds Seasons Day 9 - Show Off Your Scores!